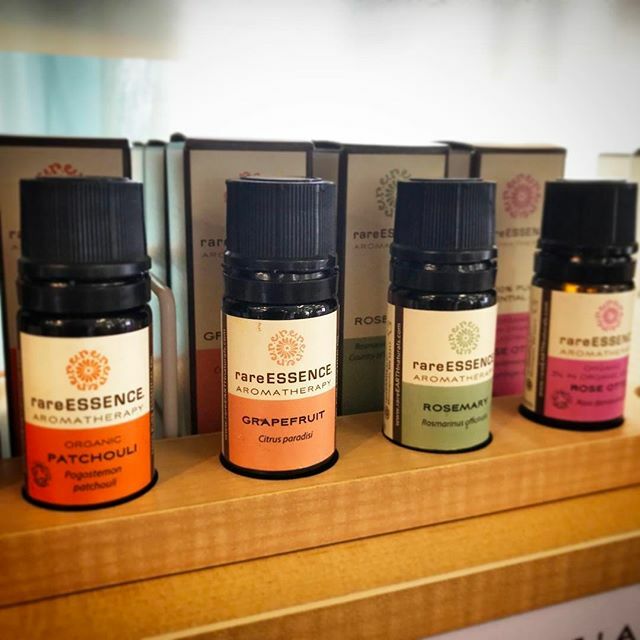 We finally found the perfect essential oil line!!! We seriously are obsessed with Rare Earth products, the blends are amazing and the inhalers are perfect for stashing everywhere. We've only had them for a few weeks and we already reordered twice!